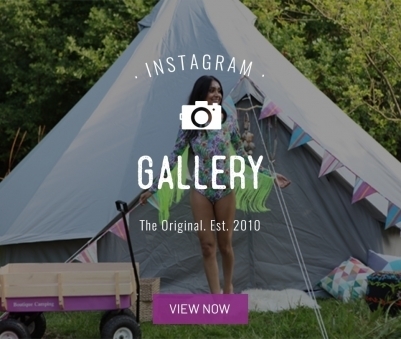 Luxury bell tent with heavy duty zipped in water resistant, extra thick groundsheet (180GPE). Outer 210D polyester. For more information on our fabrics, please click here. Heavy Duty Pegs; 6mm groundsheet pegs and 8mm robust groundsheet pegs. Can sleep up to 4 adults on airbeds comfortably with space for luggage, furniture or a walkway. If you are looking for something slightly bigger, why not try our 5m version? Please note: Our Luna Bell Tent is protected by way of registered design in the UK, EU, USA, Australia, China, Korea, Japan and other relevant territories. Our exciting newly designed Luna lightweight bell tent has a highly distinctive dome shape which maximizes internal space and creates a sense of dramatic grandeur, making it perfect for glampers and family campers. 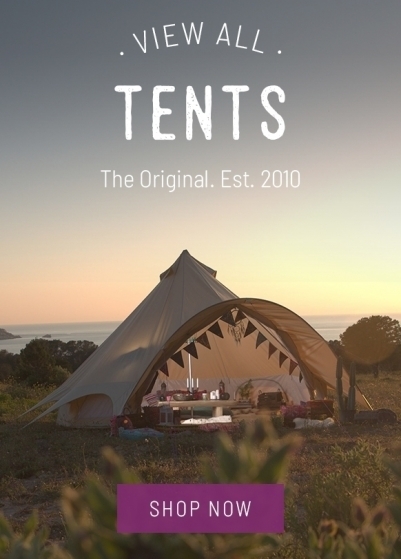 The affordable version of the Luna bell tent gives you the wow factor, without with price tag. A great deal of thought has gone into the development of the new lightweight Luna tent. 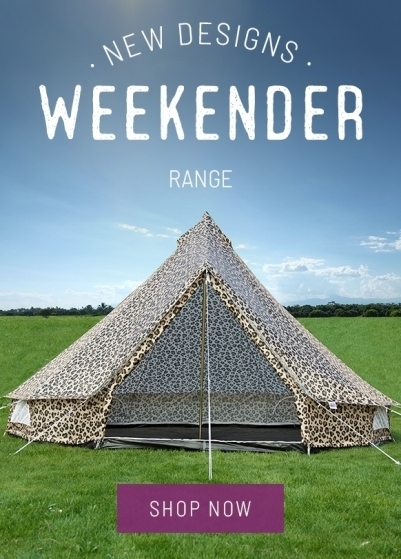 We discovered that despite wanting a tent that’s spacious and eye-catching, glampers also want the convenience of a tent that can be set up quickly, and the ability to transport the tent easily. Setting up the Luna lightweight bell tent takes just a few minutes thanks to the innovative design which includes a heavy-duty zipped in groundsheet, allowing the tent to be pitched as one. 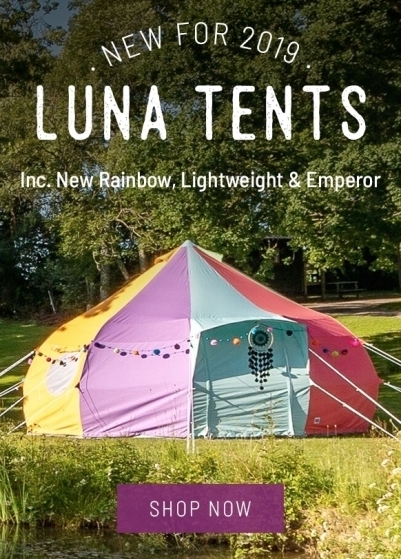 The Luna lightweight bell tent is erected by sliding the aluminium framework of curved poles into the inside of the tent and just like a more traditional bell tent, the lightweight Luna includes a sturdy centre pole. Once in place, the dome shape of the lightweight Luna tent is very stable able to withstand strong winds. At the highest point, the 4m Luna lightweight tent reaches 2.5m high, and with 2m high walls, the internal space of the tent is maximised, meaning there’s ample space for both people and furniture. 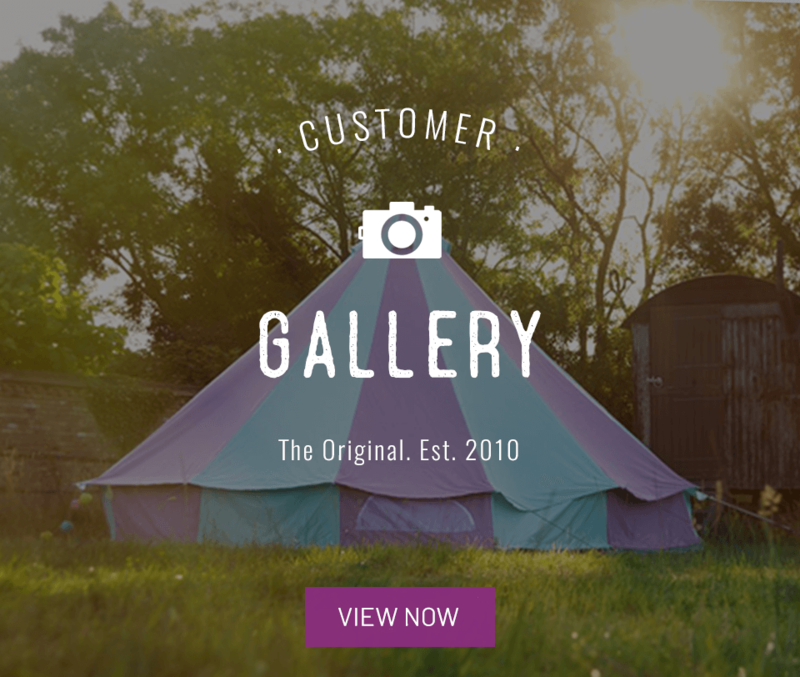 The high walls make the interior of the Luna lightweight bell tent incredibly spacious. 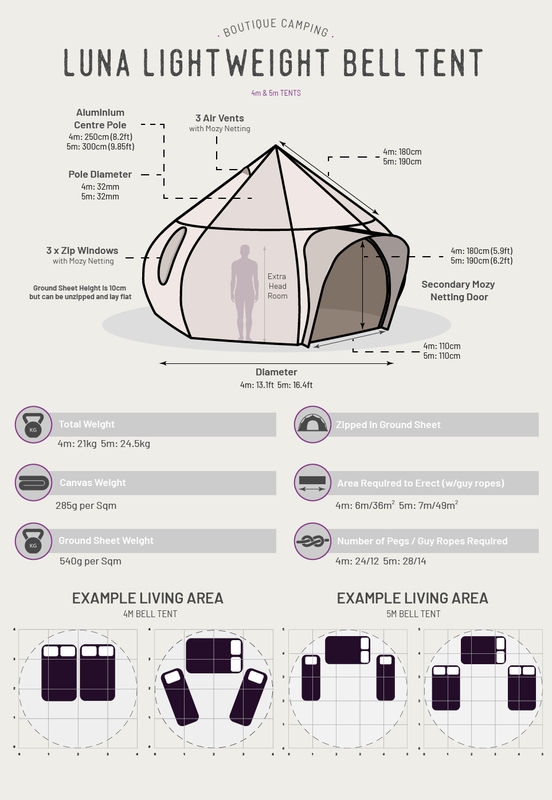 Factor in the impressive head space and both the 4m and 5m versions benefit from more usable space than similarly sized traditional bell tents. Made from high-quality polyester fabric, the lightweight Luna is both strong and lightweight. The generous 2m high doorway means there’s no need to bend when entering the tent, and the addition of 3 large round windows means it’s easier than ever to feel even more connected to the great outdoors. Both the windows and door are protected by mesh, helping to keep bugs out whilst allowing for greater airflow, ideal for camping on hot summer’s days. 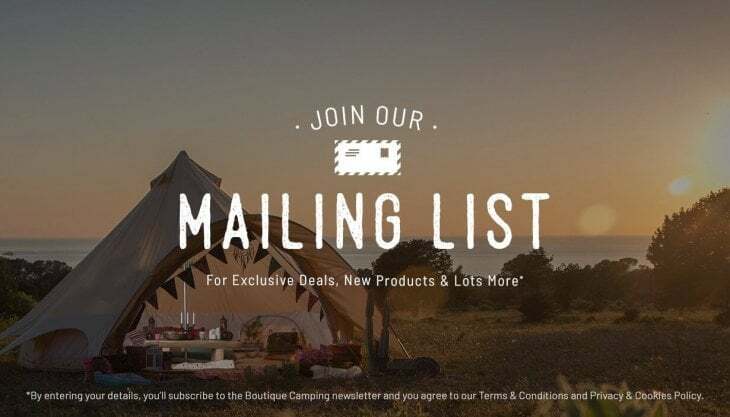 The Boutique Camping Lightweight Luna bell tent comes complete with a mallet, high-quality tent pegs, new no-slip guy rope sliders, reflective guy ropes and a sturdy carry bag with a waterproof base.